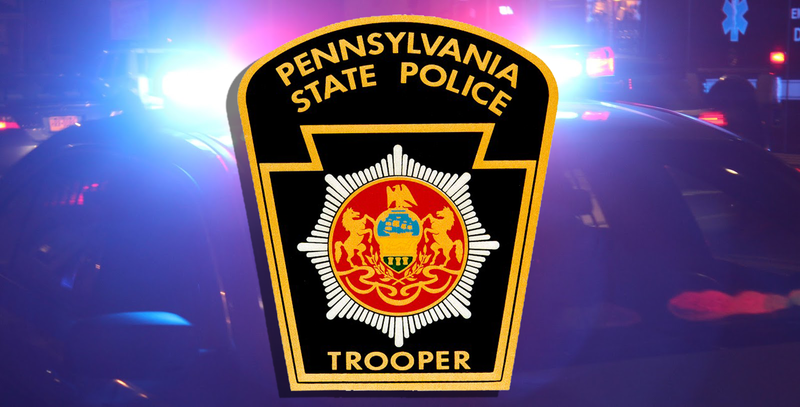 According to Schuylkill County Deputy Coroner Andrew Szczyglak, the body of Linda Marie McCoy, 30, of Cressona was found along Rapp Road, in Butler Township near Girardville around 12:30pm on Monday. State Police Police say they responded to the scene for a female deceased along the side of the road. State Police secured the scene and Szczyglak pronounced McCoy dead at 1:10pm. 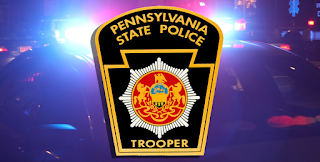 The PSP Troop L Major Case team was activated and is handling the investigation. The investigation continues pending autopsy.